Boise (670 KBOI News) – The mother of a young girl who died in a car fire last April pleads guilty to two counts of injury to a child. 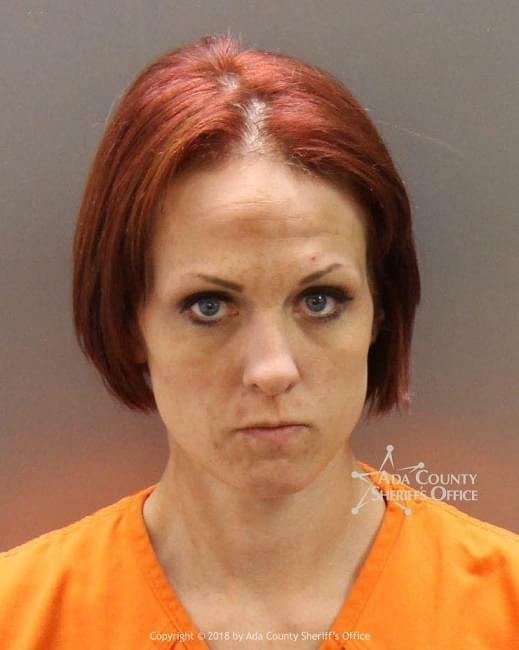 The Idaho Press is reporting Jennifer Miller made the plea in court Tuesday. Early on the morning of April 10th, a family was sleeping in their car in the parking lot of the Wal-Mart on Overland in Boise, when a portable heater apparently started the fire. The two adults and one toddler were able to escape, but 4-year old Allie Rose did not. Toxicology results found drugs in the toddler’s system, hence the two charges. Miller is due back in court for a bond hearing on the 20th, sentencing is scheduled for November 15th.